Music conducive to achieving tranquility and deep relaxation. Music that can be used as a first step in meditation, winding down prior to bedtime and to distance oneself from the pressures of everyday life. Here you can find classical music in a modern arrangement, promising exceptional therapeutic effects. It provides a splendid background for everyday relaxation and will fill you with positive energy. 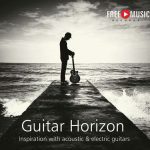 Guitar Horizon is a bursting with positive energy encounter between a guitar virtuoso and warm sounds of analogue keyboard instruments. Pictorial in style, full of feeling, this music combines tradition with modernity. 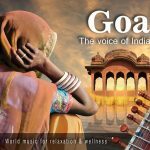 The traditional analog sound of the sitar and tablas works in conjunction with piano and the contemporary sounds of synthesisers to create a delightful journey through time from ancient to modern India. Feel the rhythm that encourages and stimulates action. It’s great support for sustainable training, as well as great music for fitness clubs, gyms, hair salons, modern restaurants & clubs and other places where clients expect a boost of positive energy. 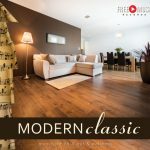 Modern chill-out music enriched with spatial sounds of the best synthesizers in the world – the combination creates a space that favours dreaming and effective relaxation. 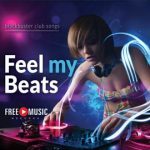 Energy, dance and fun – that is what you will find on this CD. 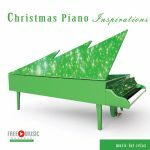 Club sounds, energetic vocals, positive energy and a pace which stimulates movement – thanks to this combination, this music is perfectly suited to clubs, as background music in a beauty salon or in a gym to work out to..
Christmas Piano Inspiration is a collection of the world’s most beautiful Christmas carols and captivating melodies associated with the period of Christmas. Curious, more than hour, full of surprises and unexpected harmony piano arrangement of connecting all the pieces together. Relaxation is a resource for healthy living and well-being. 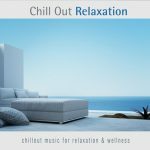 This album combines the versatility of Chillout – a popular genre of music – with music therapy. 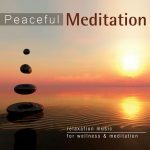 Quiet, well-balanced and harmoniously composed, the music ensures quick and effective relaxation. 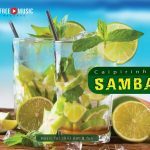 Samba Caipirinha is refreshing and vivacious music that will leave no-one indifferent. The distinctive Brazilian rhythms, coupled with unique harmonies, are capable both of giving you the urge to dance and of ensuring perfect relaxation.